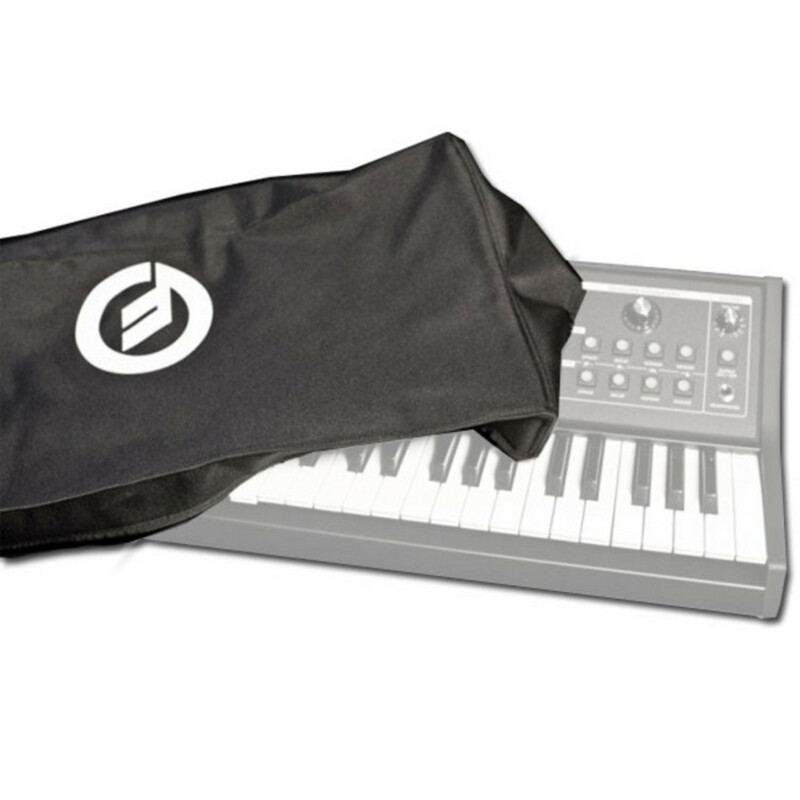 Protect and transport your Little Phatty in confidence with this specially-designed dust cover. 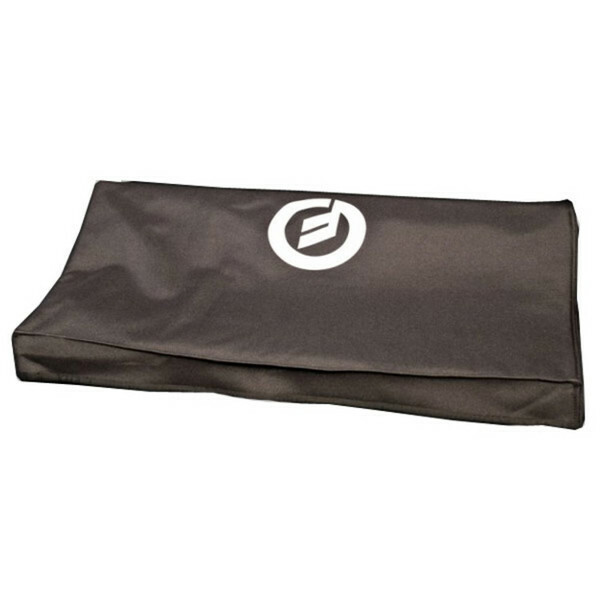 No more worries over spills or dust onstage or in the studio with this dust cover. The cover comes in vinyl black, made from a poly material and with a fleece lining. It is held in place with velcro corners.